Hi. I'm Fiona! 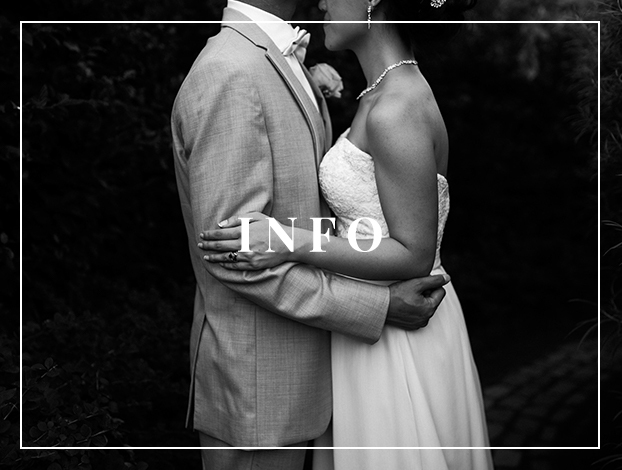 - a toronto & Kingston based wedding photographer. I share my time between Kingston, ON and Toronto, ON and travelling everywhere far and in between like Ottawa and Prince Edward County. I specialize in weddings but also do lifestyle photography, documenting love in all forms, among couples, families and growing families. I believe in doing all things with the heart. (Ask me about my tattoo!) I believe in waking up early to catch the sunrise (I actually hate waking up early but will do it for the right reasons) and staying up late to watch the stars. I believe in exploring trails and falling asleep to the sounds of the ocean. I believe perfect is boring and that the best comes out of imperfection. I believe weddings should be 100% you and what you want, not what pinterest or others say it should be. I photograph life and it's moments. I aim to document your day so that you can spend the next 50 years reliving those feelings you felt whether it's the moment you saw your love for the first time, or when you belly laughed listening to your best friend's speech or even, when you and your closest friends ripped it up on the dance floor. Read more about my approach below! To be honest, it’s hard to understand fully the value of photography until you see yourselves in the photos. And no, I’m not talking about just professional photos but any photos! Think about the photos you have from your childhood and photos you have from when you were a teenager with a disposable camera (or if you were fancy, a chunky digital camera) - aren’t those the greatest things to look through to relive those times in your life? I believe in so much in the magic of photography - the value you it brings, time and time again, more and more over time. It’s an investment into your future self, to have moments captured into stills! I do photography because I want to be able to help people bring memories back to life, not just the day after the wedding, but for the rest of time! Shooting weddings with a documentary approach means that I try to be as unobtrusive as possible, allowing things to happen and the story to unfold. I look for the perfect light while waiting for the quiet, the loud and all the real moments that happen throughout the day. I put my heart forth in everything I do. All my heart meaning that I am crying and laughing with you, all these emotions - I live to capture them one frame at a time. I'm always looking for that hint of a smile, that roar of a cheer and everything in between. Throughout the day, I love blending in with your guests and being right in the action. I love being able to connect with and to know the people I work with. We work on fostering a relationship and connection so that you can be yourselves, whatever that may be (nothing is off limits!). The way you interact, fall and fit into each other's arms is different from any other couple and unique to you. I don't believe in (awkward) static posing (aside from family portraits!) but rather in the slow dancing, soft caresses and fleeting glances. The trust between us helps me to capture all those special little moments. Those in-between and sometimes imperfect moments are more often than not, the best moments. There is nothing more real than allowing you to be yourselves - capturing you and your love in this season of life so that you can relive the same feelings looking back at the images.